said Orth Hedrick, vice president, Product Planning, KMA. 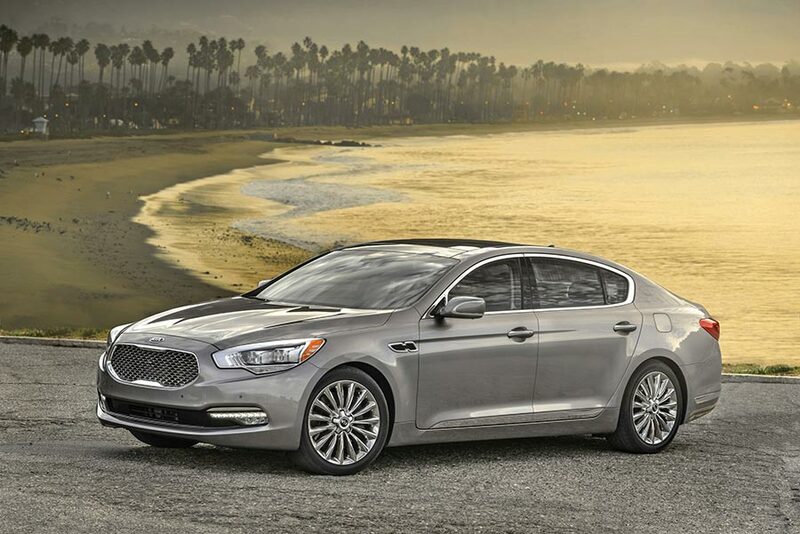 Our designers and engineers have done an extraordinary job of reimagining the K900 to fully meet the needs and desires of consumers shopping in the luxury sedan segment with the promise of a tremendous value proposition that only Kia can deliver. The all-new K900 is a push into new territory and serves as further evidence this brand is moving in a forward direction.